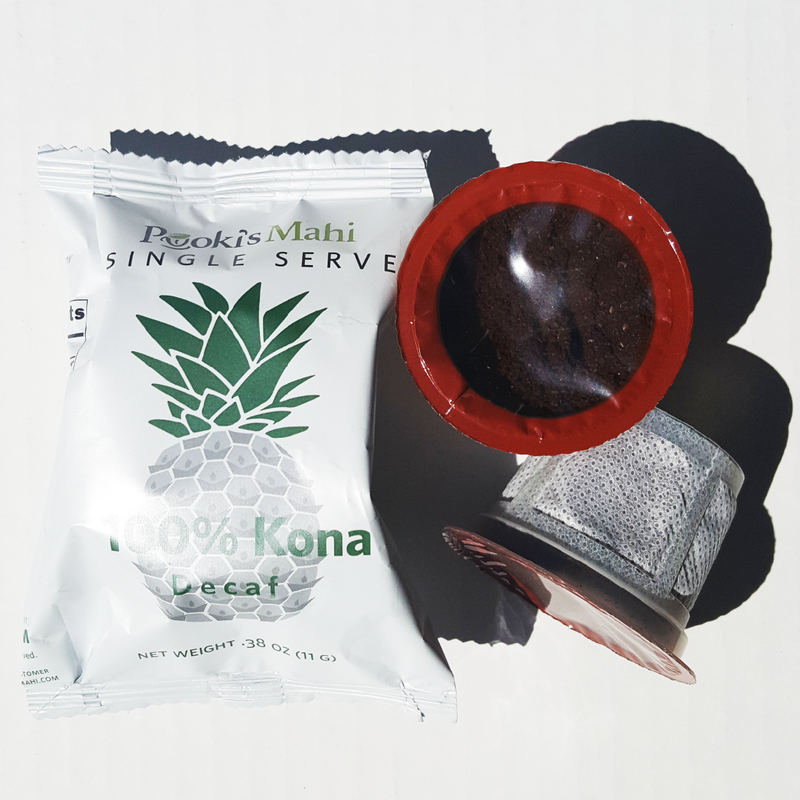 Mass online etailer will drive sales, brand awareness and subscriptions for Pooki’s Mahi’s 100% Kona Coffee Pods. 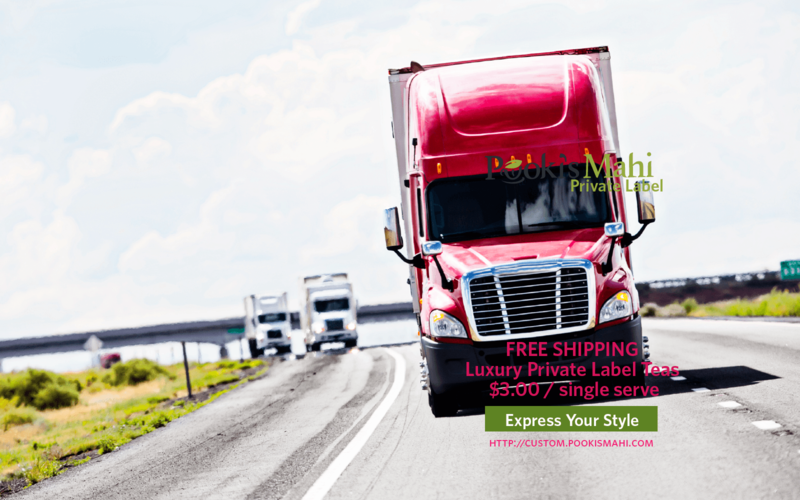 Pooki's Mahi offers 100% Kona coffee, custom tea blends for private label brands, distributors and qualified resellers. We’re growing our wholesale channel in Canada by using a mass online etailer to expand brand awareness of 100% Kona coffee pods and select products. We expect a small increase in growth from our existing wholesale customers based in Canada. Pooki’s Mahi, a Silicon Valley private label manufacturing startup of award-winning 100% Kona coffee single serve pods announced it add added a mass online etailer in Canada to help drive sales, brand awareness and subscriptions for it’s award-winning 100% Kona coffee pods. Customers in Canada can purchase Pooki’s Mahi’s 100% Kona coffee single serve pods, truffle salts and gourmet products from an approved wholesaler based in Canada. Pooki’s Mahi is growing the existing wholesale channel. “We’re growing our wholesale channel in Canada by using a mass online etailer to expand brand awareness of 100% Kona coffee pods and select products. Mass online etailer will drive sales, brand awareness and subscriptions. We expect a small increase in growth from our existing wholesale customers based in Canada. Adding a mass online etailer will help expand brand awareness,” says Founder/CEO Leslie Magsalay-Zeller. Pooki’s Mahi owns merchandising the initial product catalogue with the required product information and product photo in a white background. The mass online retailer will drive sales, subscription signups, traffic conversions and coupons. New products are available for purchase on PookisMahi.com, Pooki’s Mahi’s subscription store or through select US-based etailers. The Silicon Valley startup looks forward to further growth and innovation by delivering against the approved 2016 roadmap. New product introductions include 100% Kona coffee pods for single serve coffee brewers, whole leaf teas in single serve form, branded channel to over 40,000 distributors, Kosher certification and BRC manufacturing certification. For use in single serve coffee makers. Pooki's Mahi, The PMO Practice, and Matcha Matcha Man are trademarks of Pooki's Mahi. 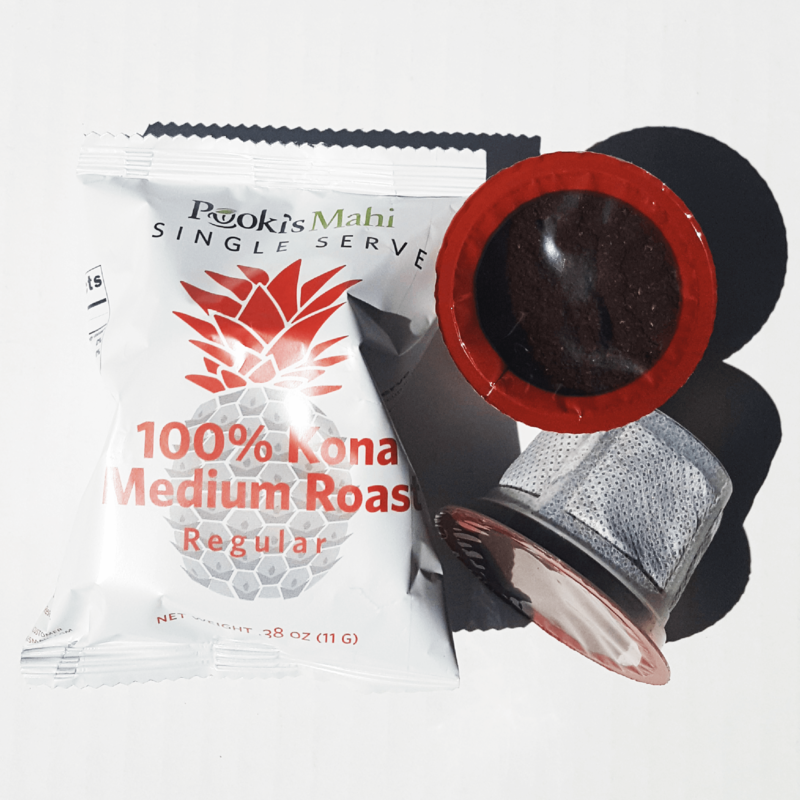 Pooki’s Mahi is a Silicon Valley-based private label manufacturer offering award-winning 100% Kona coffees and other specialty food products at reasonable prices. Since its online launch in 2013, Pooki’s Mahi products have been a favorite of customers, charities, celebrities and athletes and have been featured at red carpet events including Celebrity Gift Suites and Celebrity Poker tournaments. The products have been endorsed by many celebrities and athletes and seen on several television shows. 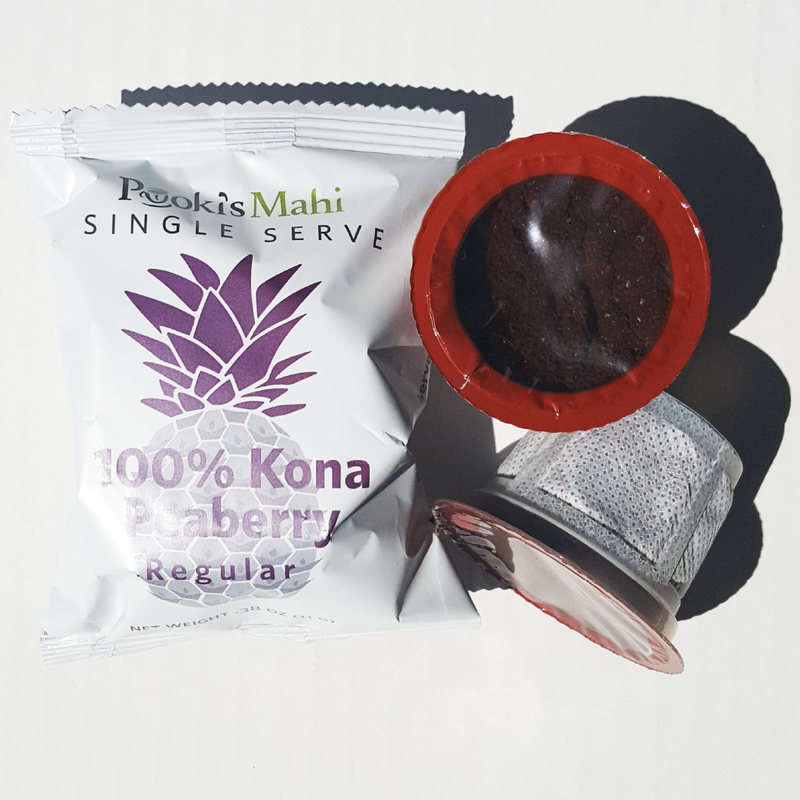 For more information on Pooki’s Mahi selection of 100% Kona coffees, award-winning teas, wholesale or to participate in the private label pilot, visit http://www.pookismahi.com. 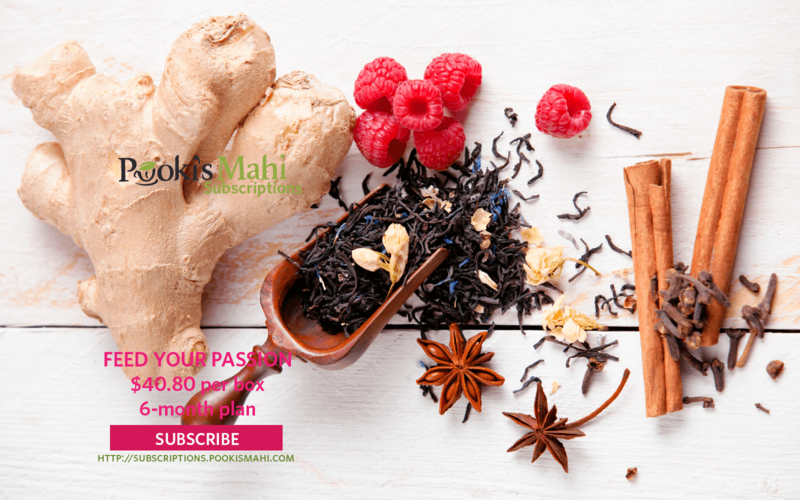 To keep up with Pooki’s Mahi news an access special offers, join our email list and follow us on Facebook and Twitter (@pookismahi). Pooki’s Mahi has a zero tolerance stop cyber-bullying policy.